Go light. Go fast. Stay dry. 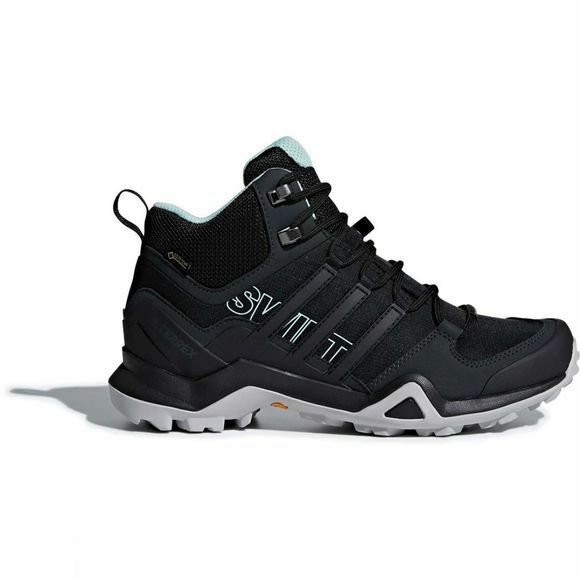 Move swiftly through the mountains in these women's hiking shoes. The lightweight, breathable GORE-TEX build handles all conditions. 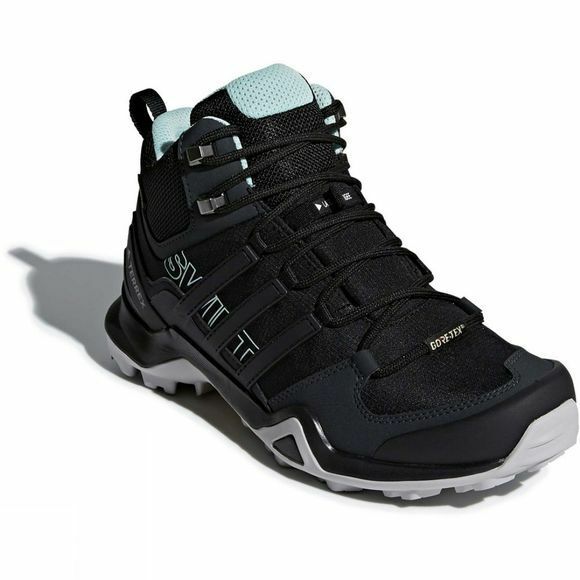 A combi-lacing design and enhanced structure complement a rugged Traxion outsole with grippy Continental Rubber to support travel over all terrain, wet or dry.